Toronto Blue Jays news, analysis and interviews from the writers and contributors at Jays Journal. Tune in and join host Ari Shapiro as we bring you the finest collection of baseball sportscasters, media personalities, past and present players together in exclusive audio interviews and dynamic round table discussions. Jays Journal Podcast - May 3. "The Best Laid Plans." 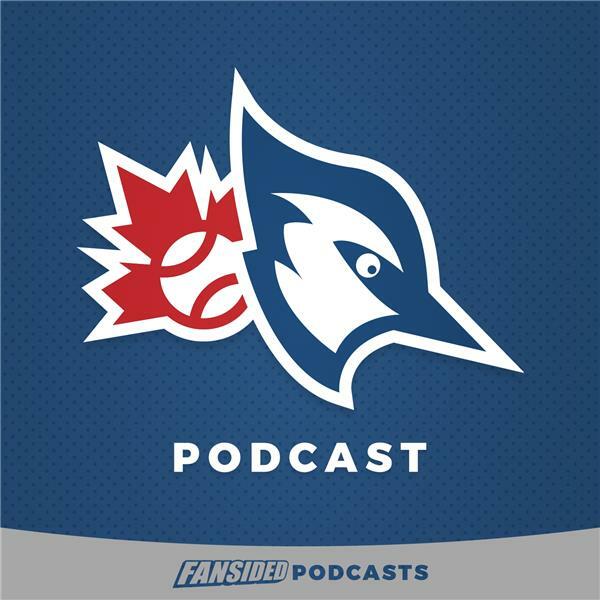 Jays Journal Podcast - April 23. "The Value of April Perspectives." Jays Journal Podcast - April 6. "Respecting The Process." Jays Journal Podcast - March 26. "Fighting For Relevance." Jays Journal Podcast - March 13. "The Sky Falls Only Slightly." Jays Journal Podcast - March 10. "Preventing Runs & Battling Injuries." Jays Journal Podcast - February 20. "Generational Angst." Jays Journal Podcast - February 14. "Hope Springs Eternal." Jays Journal Podcast - February 1. "Collusion of Common Sense." Jays Journal Podcast - January 26. "Inching Towards Respectability."